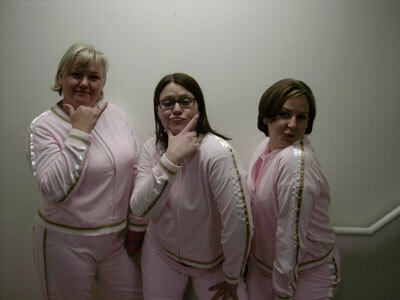 Continue reading The Pink Ladies. 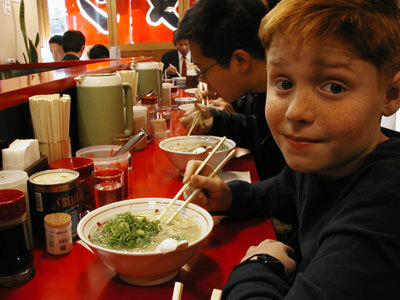 For those of you that might not have heard, my oldest son Dunnington and I recently returned from a trip to Japan. I had considered myself reasonably well traveled, having lived in Europe and otherwise growing up all over the country--I’d even been to Canada. It struck me when we landed at Yokota Air Force Base outside of Tokyo that I had not set foot on foreign soil in fifteen years (well, not counting Canada). And this was very foreign soil. Continue reading Going Japanese: Kyoto. I was looking through all of the pictures today and I had to share. What is the deal with this website? 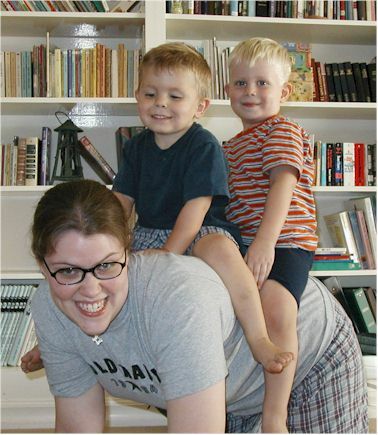 Westhoff.net exists to serve the friends and relatives of the Westhoff family. In it's current form, it is essentially a weblog or "blog." It is not meant to contribute in any meaningful way to the "online community" at large. We apologize for any incovenience this may cause. Emma turned three today, and as Dad would say, a good time was had by all--except Emma, she has been sick and had a fever during the party. I slipped her a couple of Tylenol chewables a few minutes before these pictures were taken, but not soon enough for them to have the desired effect. I was just happy to get some shots where she wasn't crying. Continue reading A Big Girl Now!. I mean the one you mailed me not the one on the page. Well, both I guess. Whatever. Today we went to Bountiful for some Larsen family photos. This one didn’t quite make the cut, but I cropped it and I have posted it here for your viewing injoyment. Continue reading Larsen family photos. Rachael, try compressing your photos before you upload them. Not everyone has high-speed Internet. I'm writing this from an internet cafe at the terminal on Yakota Air Force Base, Japan. We have had the good fortune of once again scoring seats on a space available flight and anticipate being back in the good ol' US of A sometime today (Friday afternoon). Gotta run, it's time to board soon. It's already Friday morning here. Today we start the long journey home. Yesterday we got out of the megatropolis of Tokyo and visited the woodland realm of Nikko. 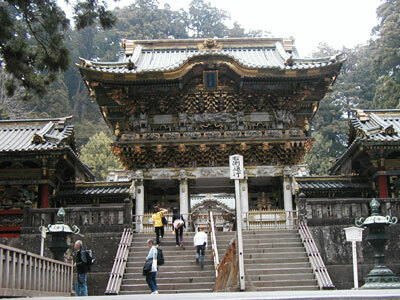 The above picture was taken at a famous shrine there which also serves as the tomb of one of Japan's greatest Shoguns. I don't recall his name, but his relationship with a shipwrecked Portugese sailor was the basis for the book and movie "Shogun." You can see Dunnington in a white t-shirt climbing the stairs. The outstanding feature of this shrine is that it is much more ornately decorated than any building we had seen previously. This is very un-Zen, but apparently that was the Zeitgeist. The building pictured is actually just one of the gates in the complex. For those of you that haven't heard, Brad got a Fly-Back from Progressive (Overland Park!). Oh, and my Boil drainage went well and makes for a pretty good story. I was going to post something today, but I can't beat Japan. 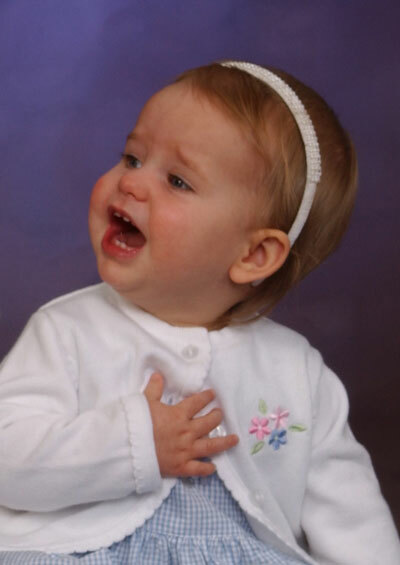 I will have to wait until John and Dunn get back. Peace out! Today we made our first excursion into Tokyo. The highlight of the day was taking in a bit of traditional Japanese theater. I find myself sounding very much like my dad: "Do you know how old I was before I got to go to Kabuki theater?!" Above is a picture I took during our lunch in a ramen shop. Dunn's been quite a trooper when it comes to trying new foods, and I must say that all of the chopstick training has paid off. I've been particularly impressed with how willing he is to try his hand at speaking Japanese. We were at a street festival in Kyoto on Saturday and Dunn was happy to run back to a stand where we'd bought some food and ask, in Japanese, for some chopsticks. At his age I remember being too shy to ask for a cheeseburger at McDonald's--in English. Hello everybody. Japan has been very interesting and crowded. We rode the Bullet train, and ate sea weed. We are back from Kyoto and heading into Tokyo today. We already have some presents for Zach and Chase and Emma. Uncle Matt, we don't have one for you yet, but don't worry. 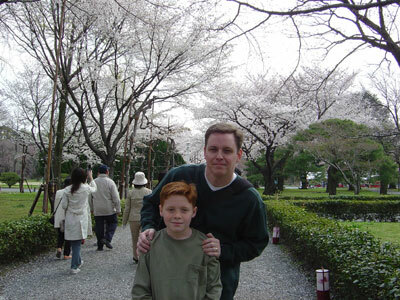 Here is a picture of Dad and I in front of the cherry blossoms, they are very popular in Japan. Hello everyone, I`m writing this from the lobby of the Holiday Inn in Kyoto. Dunn and I are having a great time and so far Dunn has not been kidnapped or hit by a bus. We`re taking tons of pictures and I`ll post some when we get back. Dunn wants me to tell you that he`s ate some raw egg noodles. I ate a snail. More later. Continue reading The Journey Begins.